The technology has changed our way of thinking and interaction with our society. We love to spend more time in our social gatherings than in religious ones. Our friends and family seems to be very busy with their phones, tablets and laptops etc. And it is a matter of fact that the children have very strong observation. They do what they see around them. You can’t force them to read ordinary paper books while you are using a laptop for the same. Though we have some institutions which are shifting on digital ways of education but it is for worldly education. Unfortunately, our religious institutions are lacking behind, which is a main reason that children of this smart era are not showing interest in religious education. 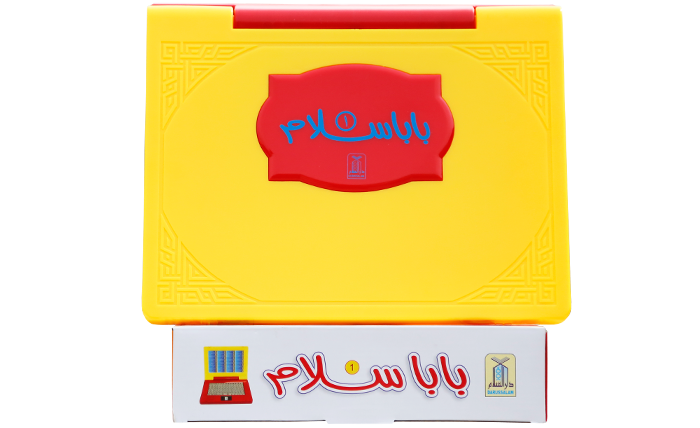 For this, Darussalam Publishers is introducing a new fun way to help yourself and your kids in memorizing Surahs of the Quran and Dua`s (supplications). 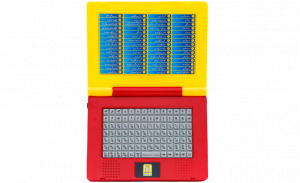 Baba Salam is an interactive toy which is designed in the shape of a laptop. Its colorful design attracts the children and make their time a worth to spend. 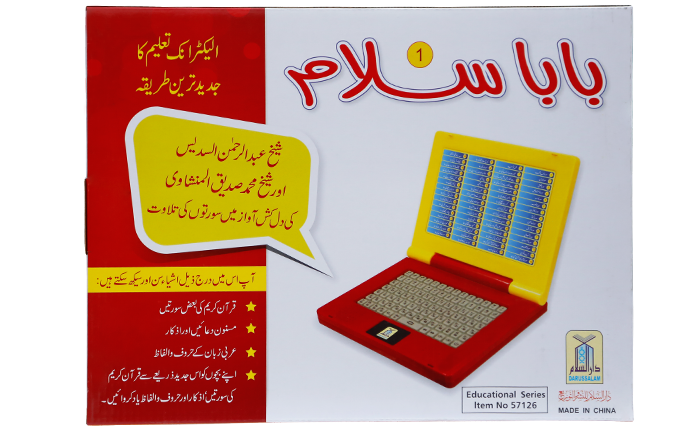 Each button on the laptop plays a different Surah or Dua`. 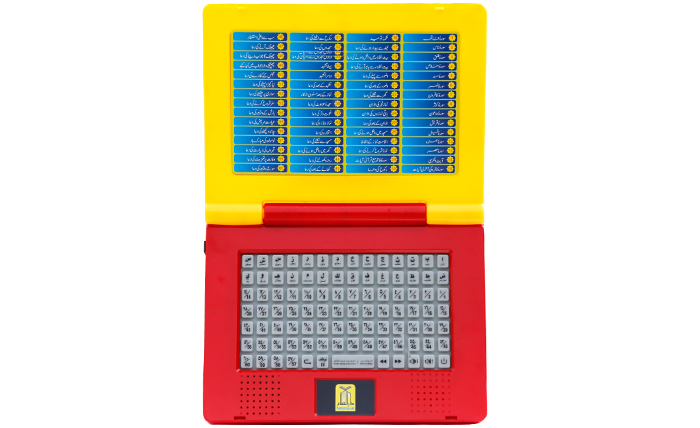 It is operated with universal AA size batteries and have multimedia keys for volume and play pause etc. This is an amazing laptop. 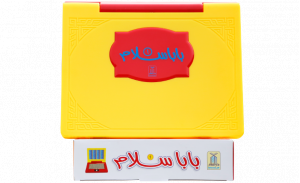 It engages the kid and makes them learn surahs and duas with ease. I have guven it as a gift to many people. it is very good device for children..a very effective way of learning quran..
Ma Shaa Allah... At last I found what I wanted for my baby . Jazakumullahu Khairan Kathera DarusSalam. Keep excelling and keep introducing such things so that we can help our children learn what they actually need to know.